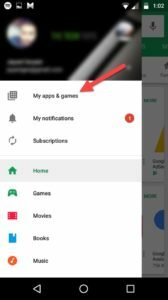 How to Hide Apps on Android? If that's your question, you get the answer in the next couple minutes by the end of this article, because clearly that's what this article is about isn't it? 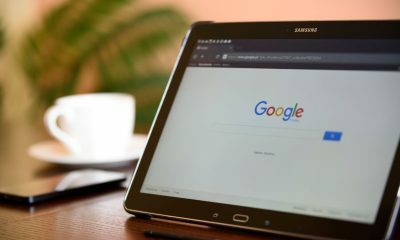 But the Android operating system and the Windows are two completely different stories, hence this is a completely different article on How to securely hide your files and apps on Android. You don't need to have NASA secrets to want to know how to hide files,photos and apps on Android . Cellphones are an integral part of our lives and rank up their almost with oxygen in terms of importance these days. They consist all of our digital lives, be it call logs, SMS, Whatsapp or Facebook. So no doubt we want to keep some details protected. The advancement in technology brings it's own downsides. For eg. if someone else gets a hold of your cell phone and sends just one SMS to the wrong person on the planet, your life might just get completely ruined. Or let's take it down a notch, I'm pretty sure each one of you on this page has Facebook and Whatsapp accounts, doesn't matter who you talk to or what you talk about, I'm willing to bet you won't like someone else scrolling through even your simplest of messages, right? Or photos? They are just too personal to be in the wrong hands. Or maybe just your most favorite game? You don't want your aunt's nephew messing up all your progress or maybe you don't even want to let him/her know you've the games? So bottomline? Hiding apps is no more just an “option”, it's almost a necessity. So let's get down to the serious stuff. Let me make something clear,you don't need any “special” skill or degree to hide apps on Android. It's almost similar to installing a new app on your device. 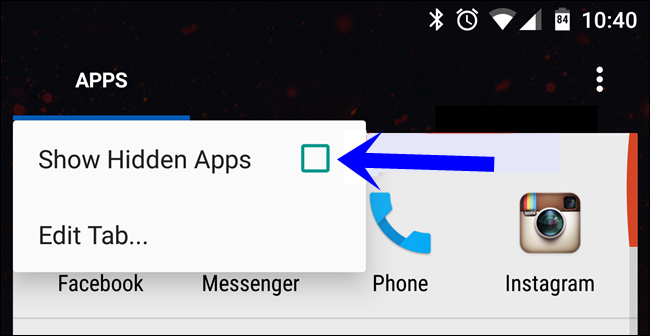 Now if you're a Samsung user, you don't need any third-party apps to hide apps on Android, your default launcher supports it already, but something tells me you haven't seen it or you're not a Samsung user. 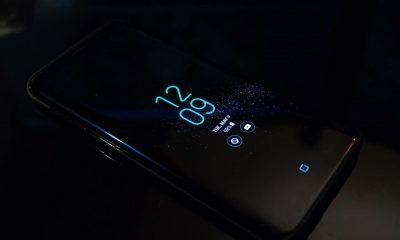 So I'll proceed with this article keeping in mind a more “general” audience, you can use this method on all Android cellphones, doesn't matter if it's Samsung or not. 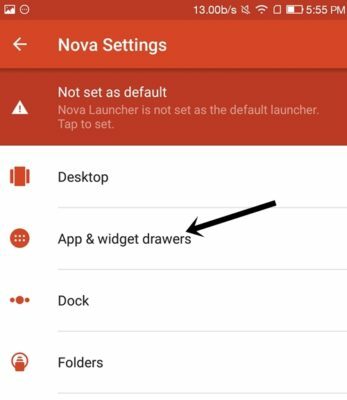 Once you have the launcher, go to your Apps drawer and find Nova Settings. Click on Apps and Widget Drawers. 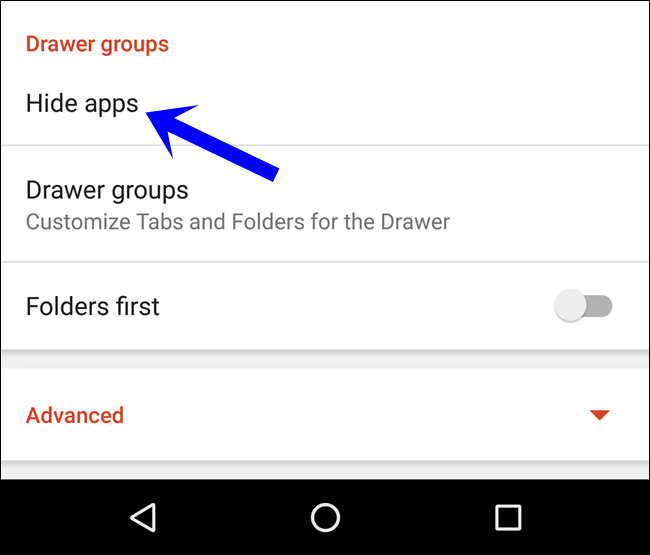 Scroll down and you'll find the Hide Apps option, that's where you need to click. And then just select the apps you want to Hide/Unhide. So I've shown you how to hide apps on Android, is it fair if I skip the “how to access them” part? Ofcourse you can figure out the solution, or you can go back and unhide the app every-time you want to access is, but that's not the most efficient solution to the problem is it? 1. So the best way to access hidden apps without un-hiding them is to pull down from the top of the nova app drawer, which will bring up the search bar, and you can just enter the name of the application you're trying to access. This is a the longer route to the solution. 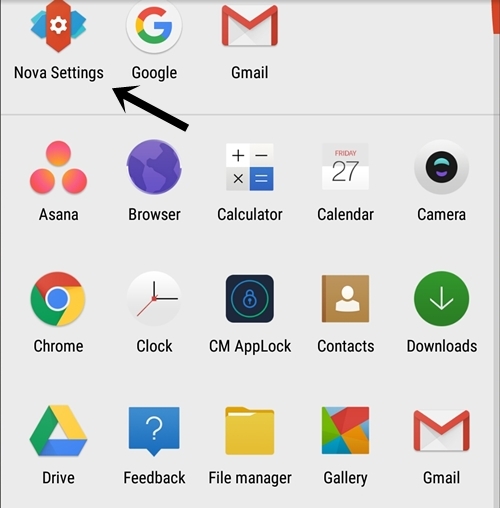 Hit the Nova settings icon again to get to the settings interface. 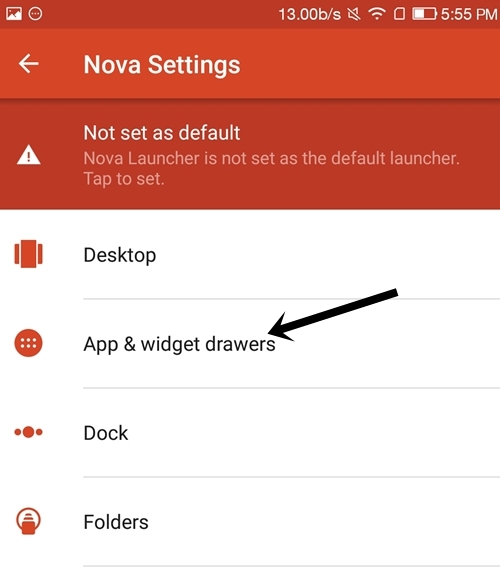 Again click on Apps and drawers. Now scroll down till you see the “Top bar” option. Enable it. Done! Now to un-hide an application, just go to your Apps drawer and you would see a new option saying “Apps” at the top-left section of the screen. Long press this apps option and it would bring up the screen as the following screenshot. Now you know what to do, right? Just click on the “show hidden apps” button and the apps would be visible again. I personally would advise you against using the method we just talked about, the one where you've to use the Top-bar and then the Apps option to tick the “show hidden apps” option to unhide the apps. The reason being, this way the apps would become visible to everyone else, and you'd need to hide them again by repeating the same process we used to un-hide the app, the point is there's a chance you might forget to hide them again hence leaving yourselves vulnerable. 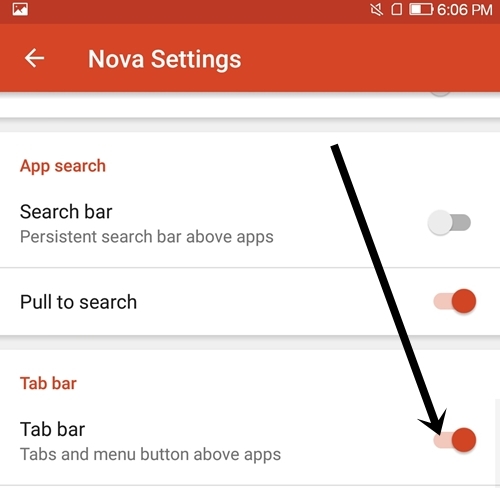 The best way to access those apps is to use the first method I talked about, using the search bar to access them, that way you can access them and they won't be visible to anyone else. 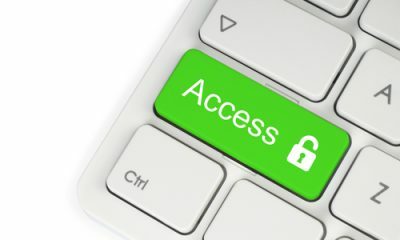 The added benefit is that only those who know the exact name of the applications can access them, so someone who doesn't know that the apps exist, won't be able to access it. Anyway that was all I had on How to hide apps on android folks. I'm hoping this piece would've helped you. How to Check if Your Android Cellphone Is Rooted or Not? How to Delete Skype Messages? 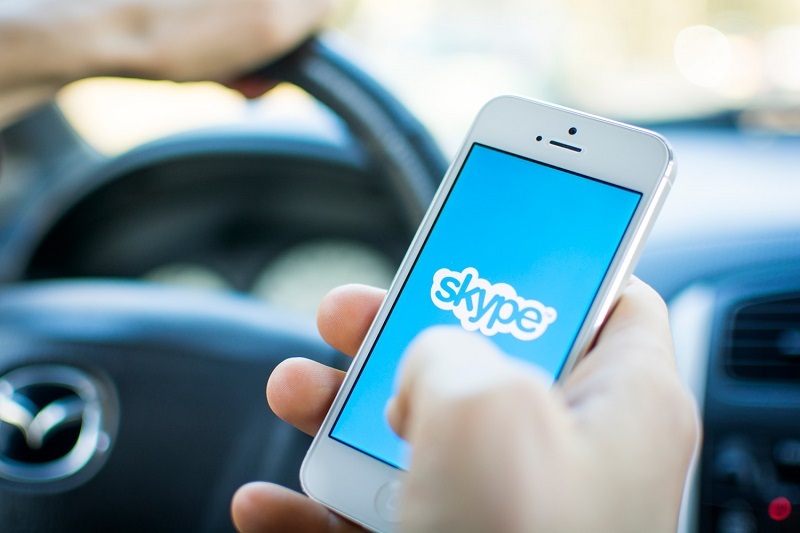 Skype is a messaging application which allows users to communicate via voice and video messages. Skype is one of the best messaging application which probably needs no introduction. Needless to say, Skype is one of the most secure and trustworthy application and the users of skype are happy with its working and the service. But the problem with this application is, it keeps the record of the conversation and the text messages we send or receive from our friends and relatives. But apart from Text messages, you can also use Skype for Video and Voice calls. Though the intention behind saving the data is not wrong its just to maintain the records for future reference. However, keeping the chat history is a good approach if you want to keep proper records of communication. But sometimes it can be risky as well in case you lose the password and somebody else gets that, or your Skype account gets hacked. In both the situation, your data can go to the wrong person and can be misused. So, to avoid this situation it is necessary for you to learn how to delete messages on skype. In today's guide, we will walk you through the complete guide and help you learn how to delete the conversation on skype. Let;s head to the guide. 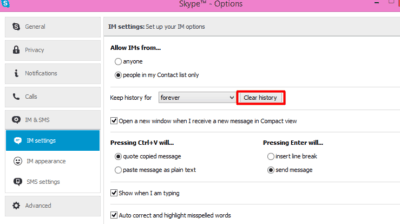 In this guide, we will let you know, How to delete your Skype message history. But in case if you have any doubt regarding deleting the instant message or you wonder like How do I delete or hide my instant message conversations, then let me tell you, you can easily hide and delete the conversation. In fact, you can even delete a single message if you want. In this tutorial I will cover all including hiding messages, deleting messages and clearing the complete chat history from the skype. So let's continue the guide How to clean up your Skype messages. The steps are given below. Step 1: To delete the entire conversation history, first of all, login to your skype account. To log in, enter your credential and click on sign in. 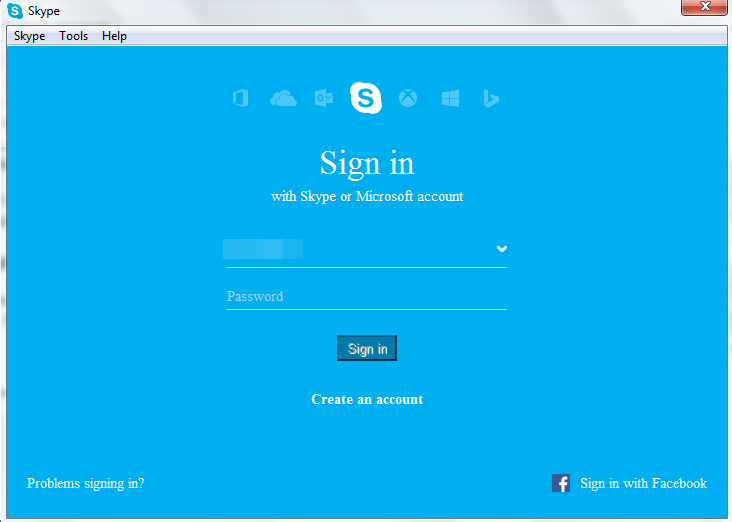 You can log-in either use Microsoft account or by your Skype name in the skype itself. Step 2: After you are signed in, go to menu bar and select Skype. In the skype option, go to the privacy settings. Step 3: In this option(privacy settings), you will see many options. You have to go to the option, Keep history for. And then click on Clear history. Check out the screenshot given below. 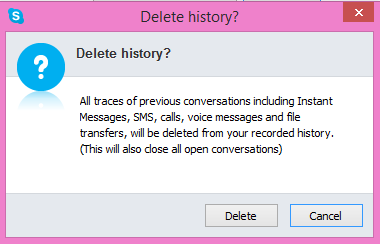 Step 4: As sooner you do that, you will see a confirmation dialogue box saying “Delete history?” As you are sure to delete the conversation, click on Delete. The screenshot is given below. Step 5: And you are done! After clicking on the Delete button, all the complete conversation would be deleted. 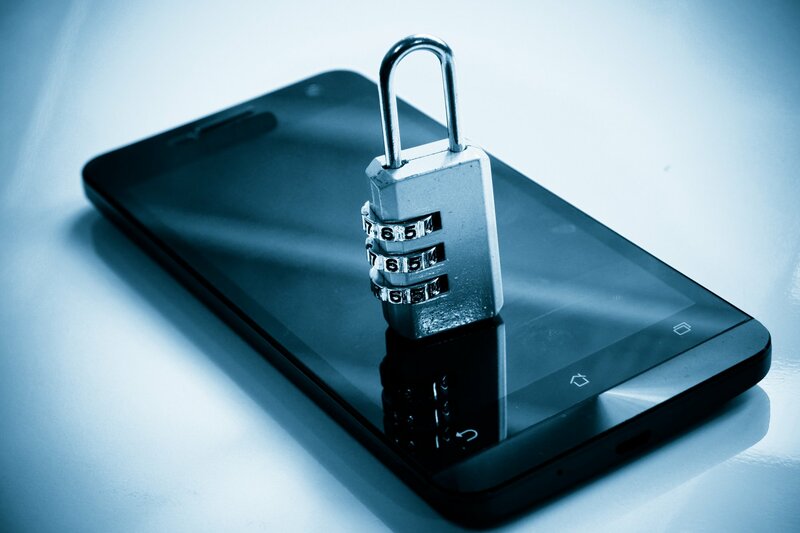 The entire conversation includes instant messages, calls, voice messages, video messages, text messages (SMS) and details of files you’ve sent and received so far. Note: When you delete your conversation history, it’s only deleted from the device or the computer that you’re using. 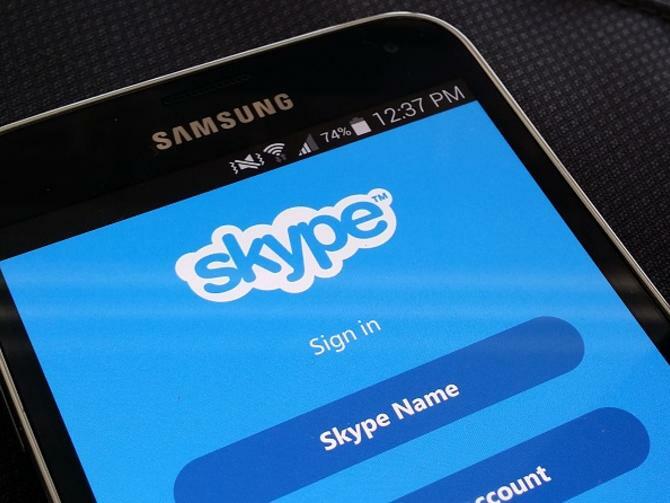 It will still be visible on other devices where you've used the same Skype account. So to delete the conversation from all the devices you will have to manually delete it from all the devices. Otherwise, it will be visible in other devices unless you delete it there too. And one more thing, before proceeding to delete history think twice. Because once the conversation history is deleted, you can not recover it back. Ok, so this is how we delete the entire conversation from the Skype. Now if you want to delete a single message(IM) then read the below method. Though this is not actually a long procedure, it only requires a single click. 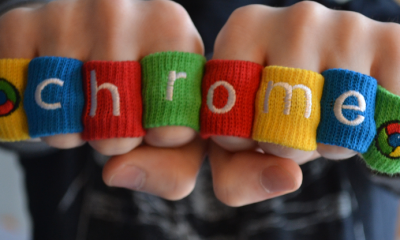 If you don't wanna use Skype, you can use Gmail for sending text messages. To remove a message (IM) after you’ve sent it, right-click on it and select Remove Message. This option is available for very short span of time. So, if you want to delete the instant message, you will have to click on remove message after you send the message. If you want to delete the message just because you did a typo, here is a solution for it. Simply right click on the message you want to edit and select Edit Message. Correct the mistake and hit enter. That's it! 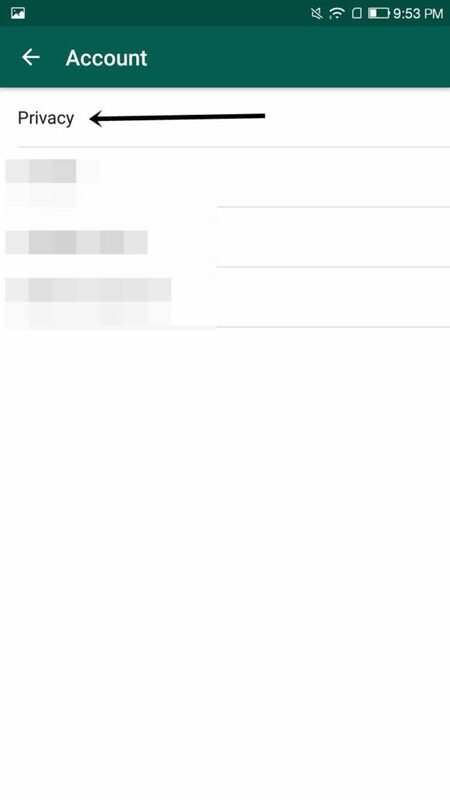 This is how a single message is deleted or edited from the skype. If you don't want to remove the entire conversation and want to store it for future reference or for any other reason. But don't want to show it to anyone, then also there is a solution for you. Yes, if you are not comfortable with deleting the chat history then you can hide it. Hiding the chat won’t delete it from your conversation history. Instead, it will make your conversation go invisible until you choose to show it again. 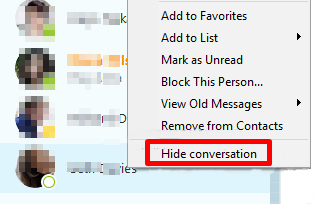 Hiding the conversation from skype is just a single click procedure. In order to hide the conversation, all you need to do is click on the hide option. Let me tell you how. First of all, go to the contact you want to hide the conversation of. 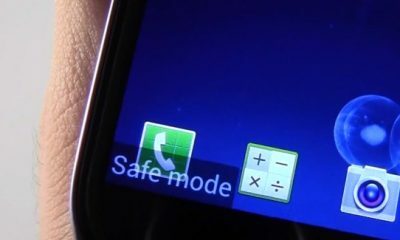 Right-click the contact and select Hide conversation. See the screenshot below. That's all. The conversation has been hidden. You can unhide the conversation any time you want. To do that, select View in the menu bar and then Show hidden conversations. This is how to delete skype messages, delete the entire conversation and hide the chats from the skype account. In case you wanted to change the Skype Username, you can do that easily using the provided info. Deleting chats, messages, hiding conversation or anything is always easy. It's just it requires a little knowledge. And we are always here to increase your tech knowledge and help you getting out of your problems. I hope you enjoyed reading the guide and found it useful. If you have any doubt, you can ask that in the comment section. 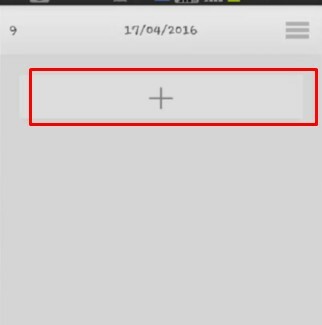 How to Schedule WhatsApp Messages on Android Phone? Do you wait till 12 at night to send a Whatsapp message to your friend on his birthday, no matter how tired you are?? Well, we all do this because we can't manage to hurt our beloved friends by missing out to wish them on their special occasions due to our laziness. 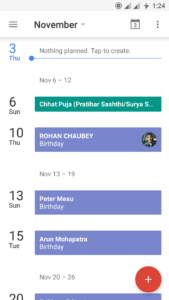 Also, if you have a habit of forgetting dates and you often forgets to wish your friends happy birthday, then you really need to learn how to schedule Whatsapp messages on android phone. Yes, you heard me right! 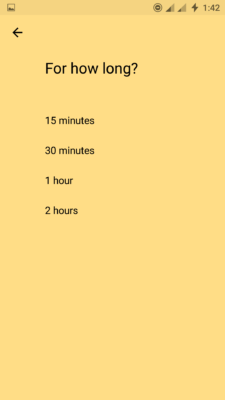 We can easily schedule Whatsapp to send messages at a specific time and schedule them. This trick has saved many friendships and relations. Because memorizing the special dates of friends and wishing them out at sharp 12 are some sweet activities which keep friendships lasts forever. If you are a night owl, it's not a big deal for you to be awake at 12 at night and wish your friends but for those with tiring and exotic routines being awake for that late is really difficult. One more great thing you will get to know about Whatsapp that, you can also use Whatsapp on your Mac computer. Yes. Here is how to use Whatsapp on Mac. So keeping such people in mind, we have compiled this detailed tutorial on how to schedule a message on Whatsapp. 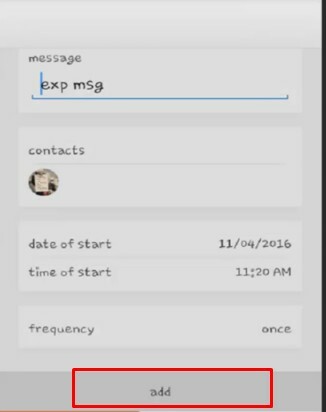 In order to schedule messages on Whatsapp, we will be using two different apps called Seebye Scheduler ROOT and Scheduler for Whatsapp. These are just two applications we will be discussing here in this guide but there are many other apps which serve the same purpose. Let's start our tutorial with the app Scheduler for Whatsapp. Remember, both the apps we are going to use requires superuser permissions. So it's really important for your android to be Rooted. I presume you have a rooted phone. 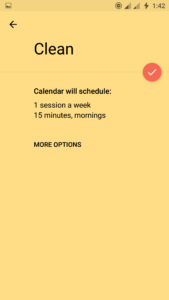 In order to use Seebye scheduler ROOT on your android phone, you need to install this app first. Go to google play store and search for this app. You will see this app in the results with a black icon, just tap it. 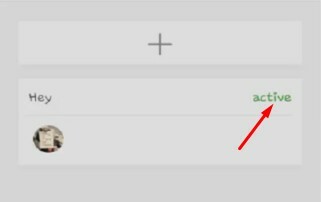 Now you can see a green install button, tap it and install the app. Once the app is installed, open it up. It will ask for the root permissions, click Allow and grant this app superuser permissions. Once the permissions are given, you'll get access to the app. 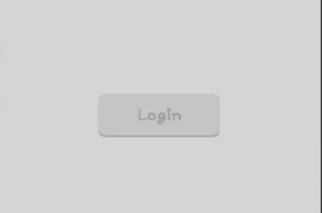 Now open the app and you will be asked to log in. You don't need to do anything here. 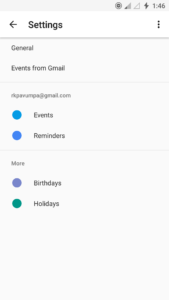 Just click on Login to register to your google cloud messaging. As sooner you click there, you will be redirected to the next page where you need to create the message. To create a message for scheduling, click on the plus icon. A screenshot for the same is given below. 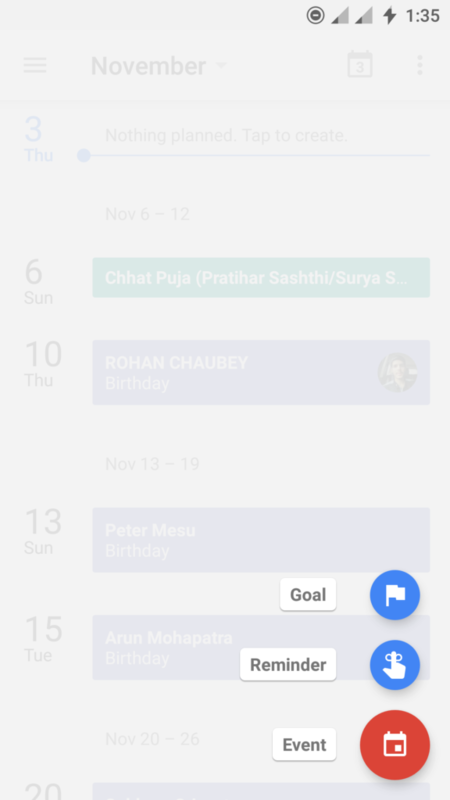 Now type the title of the Rule and the message which you want to schedule. The rule title means the message title. You are sending a birthday message, for instance, title it as Birthday and write the message like Happy birthday friend. You can also schedule some image or sound. The next field is Contacts. Click on it and select the contact you want to send the message to. After selecting the name, come to the next field and select the date on which you want your message to be delivered. The next field is time, so set the appropriate time there. 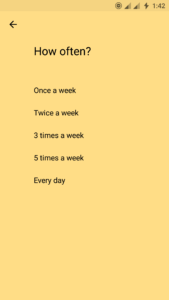 You can also set the frequency of the message like if you want your message to be sent daily, weekly, monthly and so on. 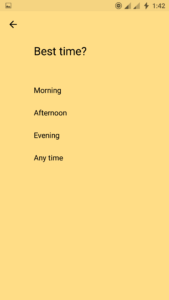 For instance, if you want to send a good morning message to your friend daily on the same time without getting the delay, no need to do it manually. Just write a Good morning message and set the time and date to start scheduling and set the frequency to daily and you are done. Your good morning message will be sent daily to your beloved friends without having you to do it manually. 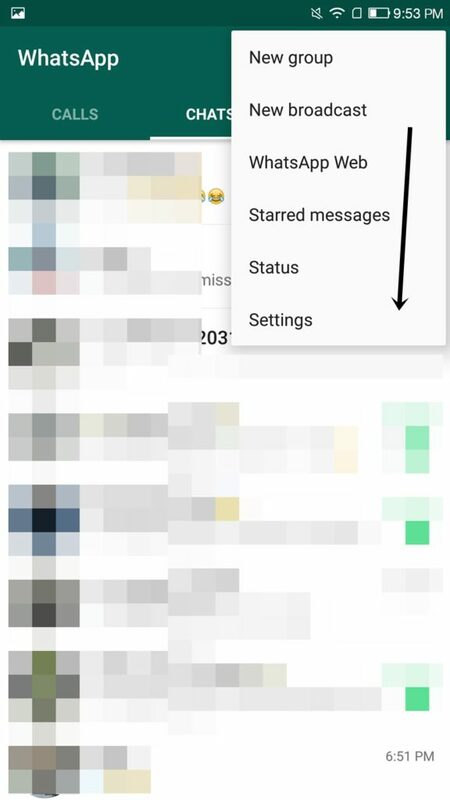 If you don't want the other person know if you have read your message or not, you can disable the read script. 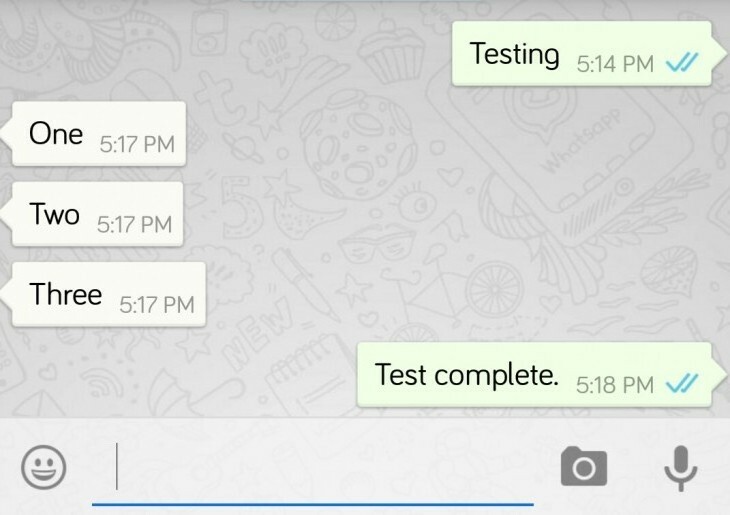 Know more about disabling Read script on Whatsapp. Once you are done will all the settings, click on the add. The message would be scheduled. 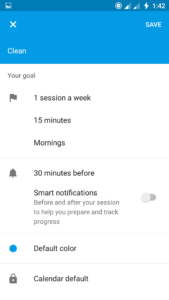 You can see your scheduled message on the home screen of the app. The message which is yet to be delivered will show and active status next to it while the messages which have been delivered will show inactive status. So that's how this app works. If your phone is not rooted and you don't even want to root your phone, you can try another version of seebye which doesn't ask for root permissions. The app named Seebye scheduler non root. But we have not yet tested this app yet so we can't guaranty of its 100 working. You can try this app on your own and let us know your reviews. The working of the app is same as mentioned above. 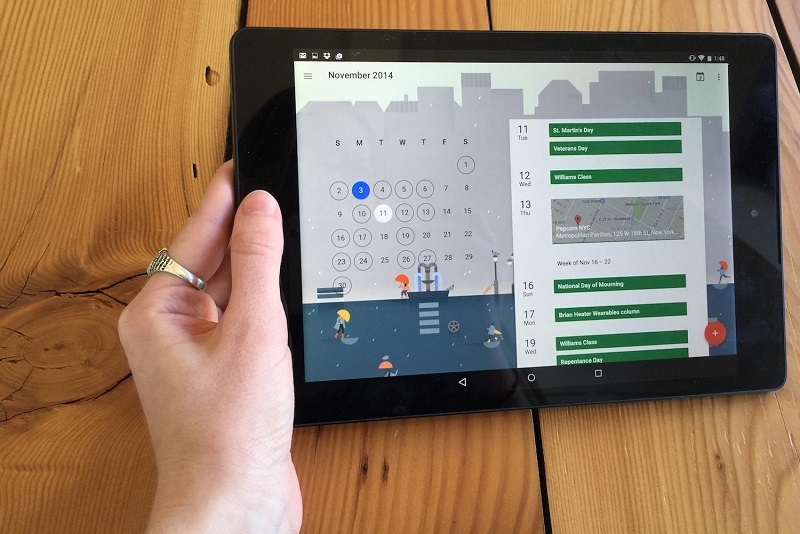 Another great app for scheduling Whatsapp messages is the Scheduler for Whatsapp. If the above app didn't work for you, try out this app. But remember, even this app requires the root permissions. So try out this app if and only if your phone is already rooted. Or else, read out the appropriate guides on the web and get your phone rooted. The interface of this app is similar to Seebye scheduler. Just go to google play store, installed this app and open it up. There you will see a pencil icon. Tap over it and select the contact you want to schedule your message for. You can even select a group there. Now just Add the message, set the date and time of the message and click on add to schedule the message. 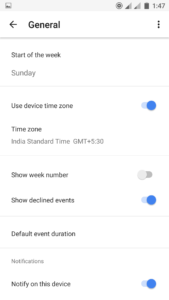 All your scheduled messages will be there in the Pending messages options. Easy isn't it? Now you no need to stress yourself for remembering your friends birthday, anniversary or other special occasions. Just write down a sweet best wishes message and schedule WhatsApp messages on the android phone for the day of the event. It's time for me to wrap up the article. Scheduling messages on Whatsapp is an extremely advanced and needy feature of Whatsapp. But unfortunately, Whatsapp still lacks this feature. But No worries we have a solution to all your problem so is for this problem. Go through this tutorial and share it with your friends! Not every person on Whatsapp is the desirable person in your list. Some are really annoying and it is worth blocking them. Here is how to block someone on Whatsapp. That will definitely going to help you in getting rid of undesirable person on Whatsapp. Apps provide additional functionality to the smartphones we already know that! But we can't just install and use any random app just because it came through the way while navigating to the play store. Along with providing the additional features, apps eat up the important resources of our phone including the limited storage and data. So it's really important to systematize the apps installed on our phone and uninstall the unnecessary apps. 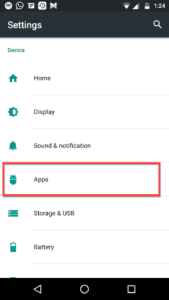 That's where our guide on how to Delete Apps on Android comes into the scene. 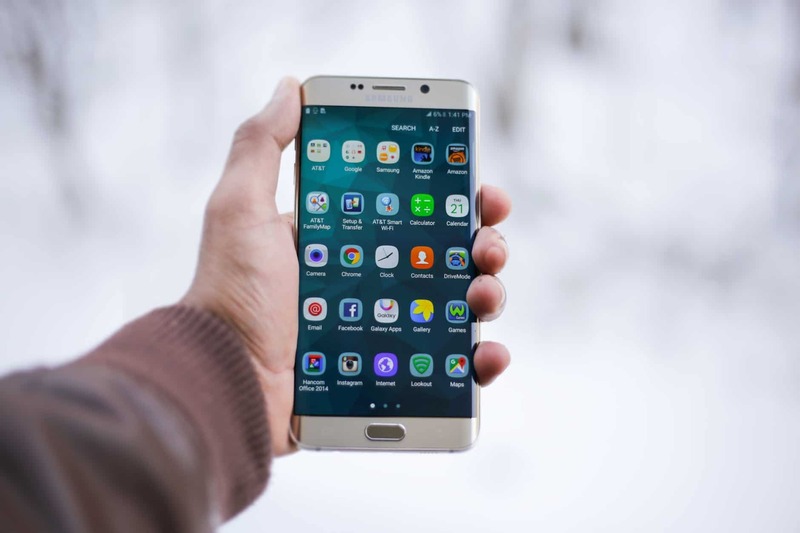 Moreover, when we buy a new smartphone it comes preloaded with many system apps which are tended to be important to run the android smoothly and provide mandatory features to the phone. But there comes a time when we feel the need of deleting those apps to release the system resources to utilize them better. That's also a situation when we feel like learning how to remove pre-installed apps on android! 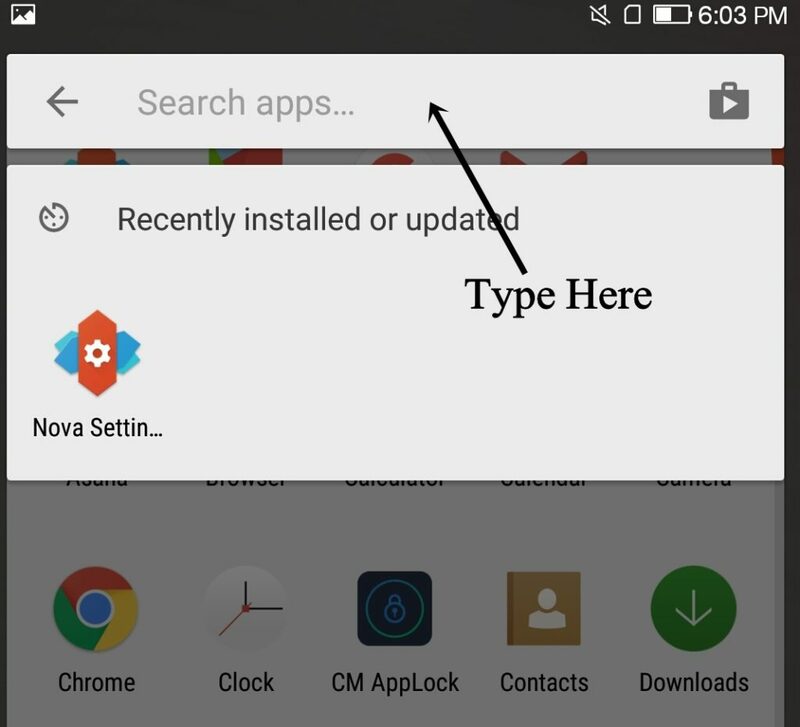 Regardless of which reason is causing you to delete the apps on your android phone, we will walk you through a step by step guide on how to remove unwanted apps from your Android device. 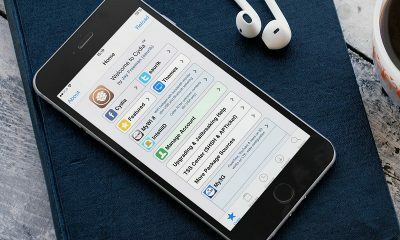 The iPhone users who are looking to delete apps from iCloud, you can see this post explaining how to delete apps from iCloud. Let's get straight to the guide! 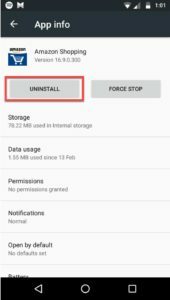 There are multiple ways you can delete Apps from an android phone and trust me the process is extremely easy. But here is a catch. Deleting apps on android is easy but only those which have been installed by us. The bloatware or the apps which come preinstalled by the manufacturers take hard to get deleted. But we will teach you the multiple methods on how to permanently delete unwanted apps along with the bloatware. The first and easiest method to remove the android apps is using the simple and native method. I'm sure most of you are already aware of this method. But in case you don't know about it, go through the below steps. Step 1. 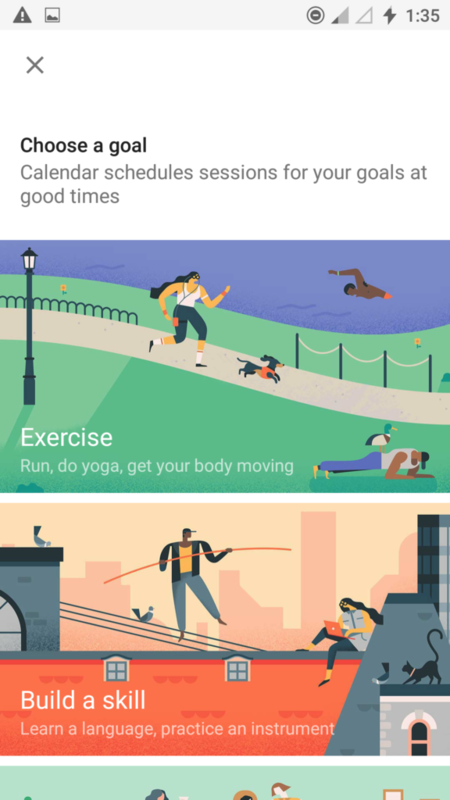 Unlock your android phone and go to the apps menu. Step 2. When on the apps menu page, tap and hold the app icon that you wanted to uninstall. You will see the Uninstall option. 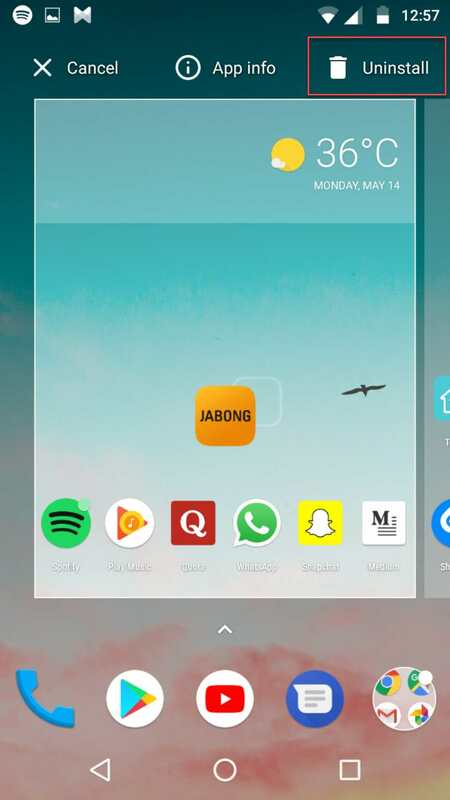 Just drag the app icon to ‘Uninstall button' to uninstall the app. Keep that in mind, every smartphone manufacturer has their own custom UI based on Android. In this case, I am using Stock Android smartphone. If you have Sony, Samsung, Xiaomi or any other smartphone, this may not work for you. 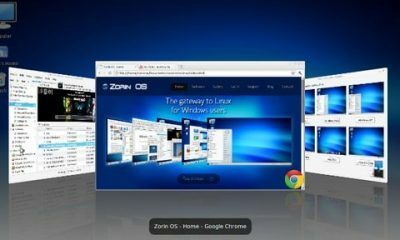 Screenshot for the same is given below. Another native approach for deleting the third party apps from an android phone is by going to the Application manager. Here's how to do this. Step 1. To reach to the application manager, go to Settings and tap Apps under Device section. 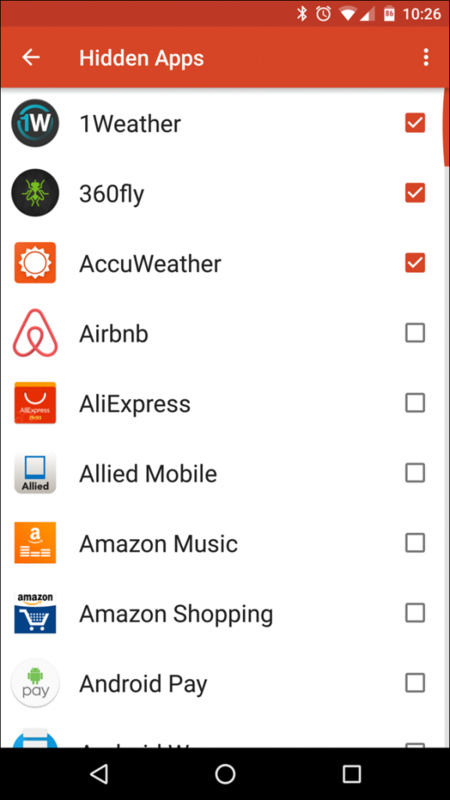 There you will see different lists for apps that are installed on your phone. Select downloaded apps to uninstall the third-party apps. Note: The location of the option might be different as per the android phone you have and the version of the phone. 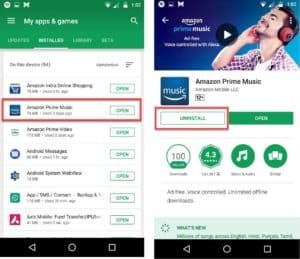 If the third party apps you have on your phone have been installed from google play store, you can uninstall them from play store itself. Below steps will tell you how to do that. Step 1. Go to Google play store and tap three horizontal lines on the top left on your android screen. Step 2. In the drop-down list of options, tap My apps and games option. It might also be as My apps depending upon your phone version. Step 3. As sooner you tap My apps, you will see the list of installed apps on your phone. 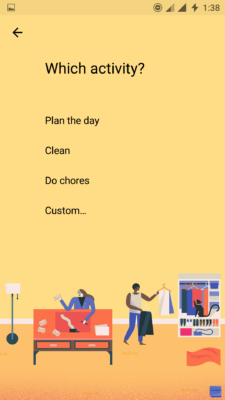 Tap on any app from the list which you want to uninstall and tap Uninstall button, confirm the process and you are done. 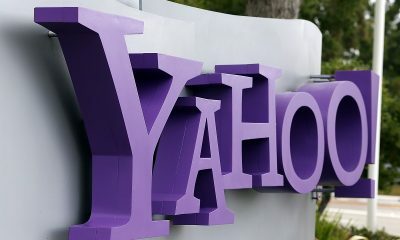 I believe, the above methods were enough to let you know the ways to remove the third-party apps. But if you are willing to delete the system apps i.e bloatware, have a look at the rest of the guide. Deleting Bloatware is not possible if your phone is not rooted. You can hide the unwanted system apps from your phone but can't delete them. 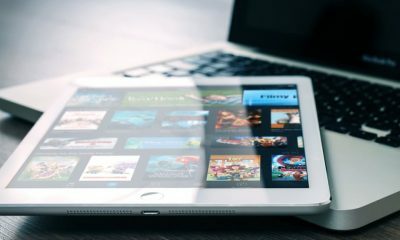 they will keep residing on your smart device unless you root your phone and follow below steps to delete them. Step 1. 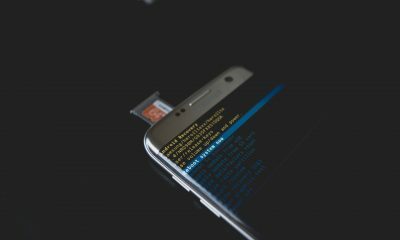 To get bloatware deleted from your phone, you first need to root your phone. If your phone is already rooted, you are good to go. You can see the detailed blog post about Rooting an Android smartphone. Step 2. 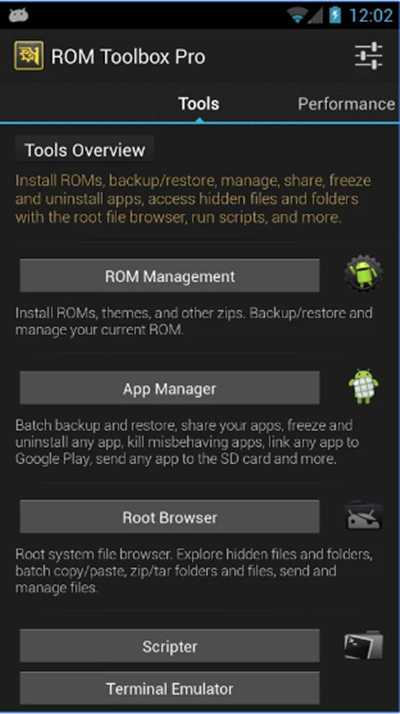 Once your phone is rooted, go to the google play store and install ROM Toolbox Lite app. The first screen you will see after the installation is complete is the below screen. Step 3. Now tap the App Manager. You will be redirected to the page where all the apps installed on your phone will be shown. If the apps you want to delete is there on the list, just long tap them to select to get them deleted. When the apps are selected, you will see the delete icon gets appeared at the bottom of the screen. Tap the delete icon and the apps will be deleted from your phone. Simple enough. Step 4. If the app you want to delete is not in the list, tap the plus kinda icon at the bottom to see the multiple app options. Select the app by long tapping it and get them deleted. That's it. I really hope we have successfully taught you multiple methods on how to delete Apps on Android. If there is still any doubt remain, feel free to put your query in the comment box below! If you have any great idea about the new app, you should see this where you can learn how to create apps for Android & iOS. 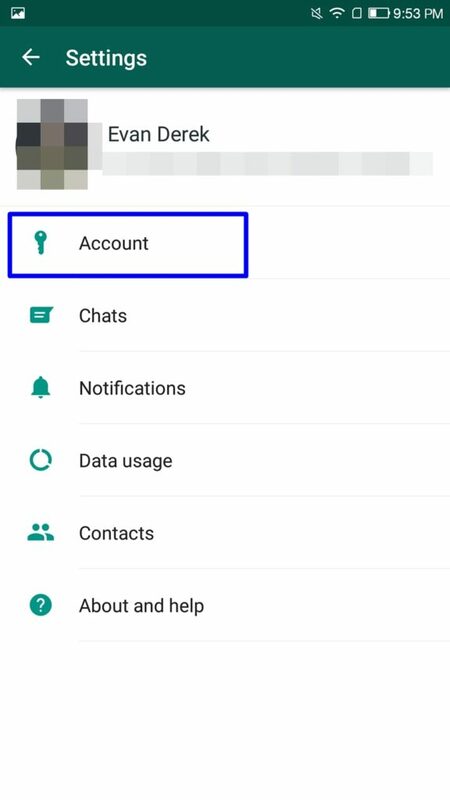 How to Disable Read Scripts on Whatsapp? 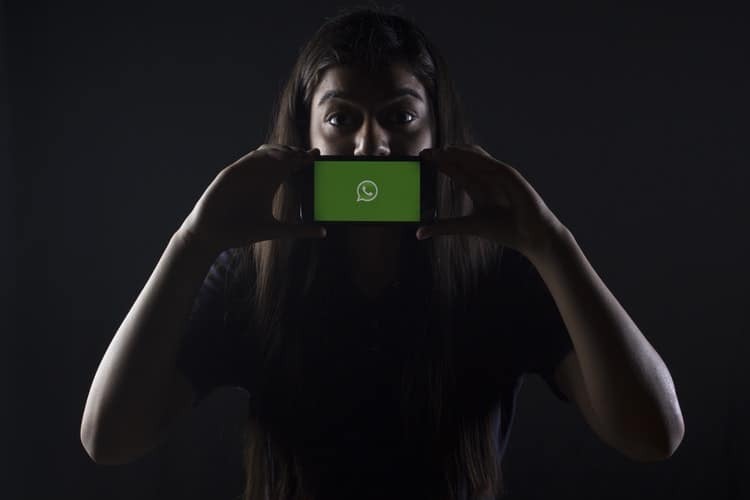 Whatsapp was born with popularity, and with addition of new features like disabling the read scripts, it's natural for questions like How to Disable Read Scripts on Whatsapp to take shape in your minds. That's the reason why I'm scribbling this piece down. Just in case you didn't know, Whatsapp was popular but not as feature rich as it became after Mark Zuckerburg (Facebook) acquired it. The most significant change they've made is, now Whatsapp is free, forever! Earlier it was of negligible price but wasn't free altogether. So it's okay if you're intrigued with a question like how to turn off Read Scripts on Whatsapp, that's what I'm here for. Before asking How to Disable Blue Ticks in WhatsApp, let's talk about Whatsapp scripts in general. You probably already know about the “read scripts”. But what exactly are scripts? They generally imply codes or text, right? Ironically enough, with Whatsapp the scripts mean “icons”, or symbols. Ever seen those two blue ticks pop up just beneath your messages once you send them to your friends? Yeah those are the read scripts. They basically imply that your message has been “Read” by the person you sent it to. They're a way of knowing if the other person has seen your message or not. But, Read scripts aren't the only kind of scripts on Whatsapp. There are two more kinds of scripts. Whatsapp is a two way communication, right? Imagine a straight road with you at one end, and your friend at the other. So once you send the messages from your end, once they're out of your system just one grey colour tick appears, and it indicates that the message has been sent from your end. This Sent tick doesn't indicate that the other person has received the message yet, it just means that the message is en-route and will reach it's destination. A real-life scenario would be when you've sent a message and the other person's cell phone is switched off. Now these receipts are Represented by two grey ticks on the message. They're similar to the read scripts but just that these are grey in colour. So what these mean is that the message was sent from your device, and has successfully reached your recipients WhatsApp server. But again, this doesn't mean that the message has been read yet, it just means that the delivery was successful. The messages can get delivered even when the recipients cell phone isn't running Whatsapp in the background, they still get the messages once they turn the app on. Or another real life scenario is when you get messages in your WhatsApp inbox but you don't open them. So okay enough with the chit-chat I think we should get along disabling the read scripts. 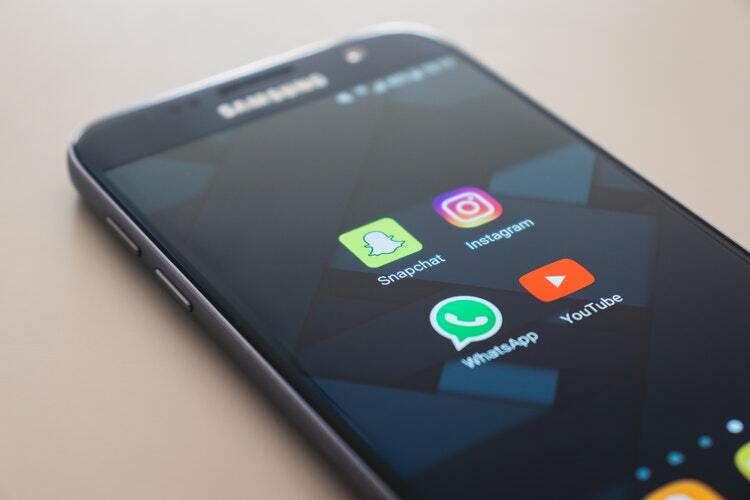 Luckily for us, Whatsapp actually has an official feature, a pretty simple and straight-forward one to achieve this goal, and you don't need to use any kind of third party apps or illegal methods. Just fire up your Whatsapp Messenger, and click on the three white dots on the top-right corner. And then finally just hit the “privacy” option. There you can clearly see “Read Receipts” option, just tap on it to disable it. Note:- You should keep in mind that it's a two-way feature, meaning whatsapp doesn't give you an unfair advantage, if you disable your read scripts you also can't see if others have read your texts or not! Being honest, this one is a no-brainer. It's the method I used much before the official option to disable read-scripts was launched. And it does have certain benefits over the official method too. Like, you don't have to disable your read scripts officially, and so you'd still be able to get read scripts from others! 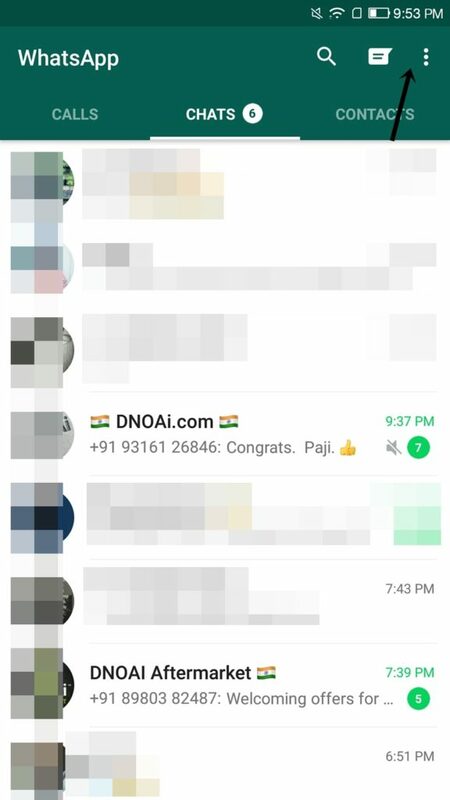 Open Whatsapp (Let the messages load) > Disconnect your Internet / Wifi > Read the Message > Exit Whatsapp (Like totally close the app). So what basically happens is, you read the message when your cell phone didn't have any Internet connection, this way Whatsapp is blind to the fact that you read the message. And it's important that you totally close the app before re-connecting internet because if you don't, chances are Whatsapp might catch up with what you did. 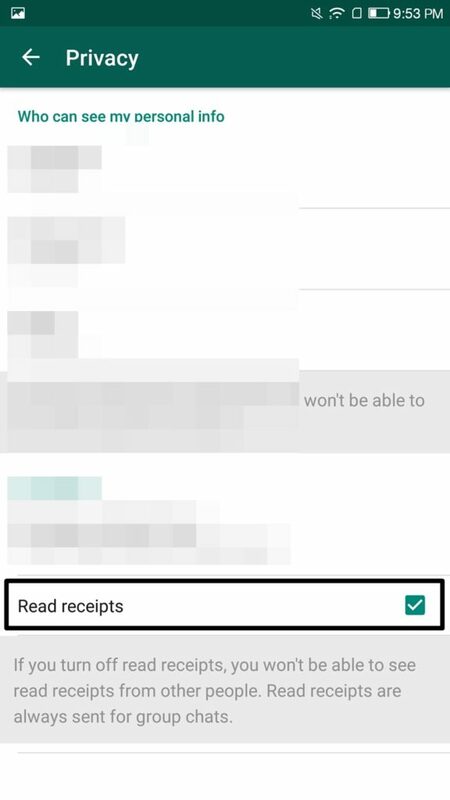 So yeah if you want to disable your read scripts and don't want Whatsapp to know of it, this is probably the best idea that there is, but then again it's not as simple or convinenet so you can go with the official procedure as well. So that was all I had on How to Disable Read Scripts on Whatsapp guys. I'm sure I tried to make the process as simple and straight-forward as possible, but if you still got doubts you can make use of the commentbox to post your doubts and I'll get back to you. Also if you've got other methods to Disable Read Scripts on Whatsapp, I'd love to hear about them from you and if they work, rest assured I'll love to include them over here. Would you mind hitting the share button though? It kind of takes time to write these and every little bit of motivation helps.